If you need to purchase five or more licenses, Microsoft Office offers three suites that are available through volume licensing—Office Professional Plus 2016, Office Standard 2016, and Office Standard 2016 for Mac. 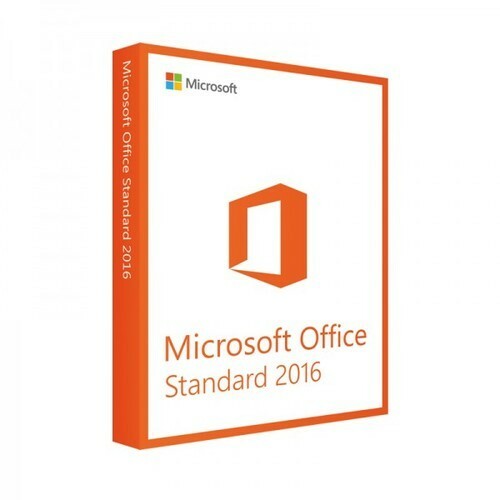 We are offering MS Office Standard 2016 to our Client. Axis Computech was established in 1997. The company is in Sales & Services of IT Equipment. Axis has been rated as amongst top IT companies by HP & Intel in Asia. The company is an Authorised Partner for HP( Hewlett Packard), Lenovo, Dell, Microsoft, Sequirite, Quickheal, Sophos: Cyberoam, Adobe, Cisco. The company provides Apple products, Software, Office 365, Windows Licences, Azure Services, Cloud Provisioning to name a few. We deal in products such as Computers, Laptops, Desktops, Servers, Storage, Printers, Tablets, All in One Desktops. Microsoft Software Licences, Office 365 & Azure Cloud.